‘Publisher Sara Miller McCune has serious goals for journalism’. El tercer camino para el exito de los medios. It’s a public benefit corporation founded by Sara Miller McCune, founder and chairman of SAGE Publications. Its three arms are this Web site, the magazine Miller-McCune and internships. For more details, see our About Us statement. Sara Miller McCune, the founder, publisher and executive chairman of SAGE Publications, has defied the odds for 45 years to prevail as a woman and a private owner in a field dominated by men and mergers to become the grande dame of academic publishing and a philanthropic diva for education, social justice and the performing arts. 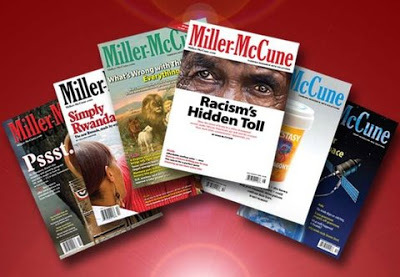 The online magazine Miller-McCune.com harnesses current academic research with real-time reporting to address pressing social concerns. Each day, we offer you information and possible solutions to concerns in areas such as education, politics, the environment, economics, urban affairs and health so you can join our lively global conversation based on work by researchers, leaders and journalists. 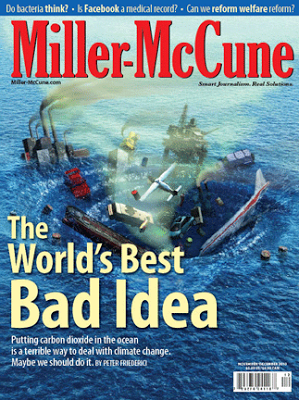 Our print magazine, Miller-McCune, draws on academic research and other definitive sources to provide reasoned policy options and solutions for today’s pressing issues. 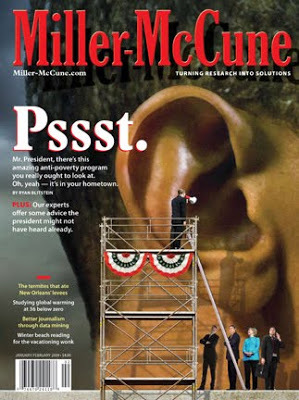 Articles and other material that appear in the magazine are posted at Miller-McCune.com. Given the explosive and exponential growth in research and data, we strive to be an “honest broker,” a personal editor for our visitors. While individual articles may suggest a policy or solution associated with a particular party or ideology, as a whole we promise to be nonpartisan. 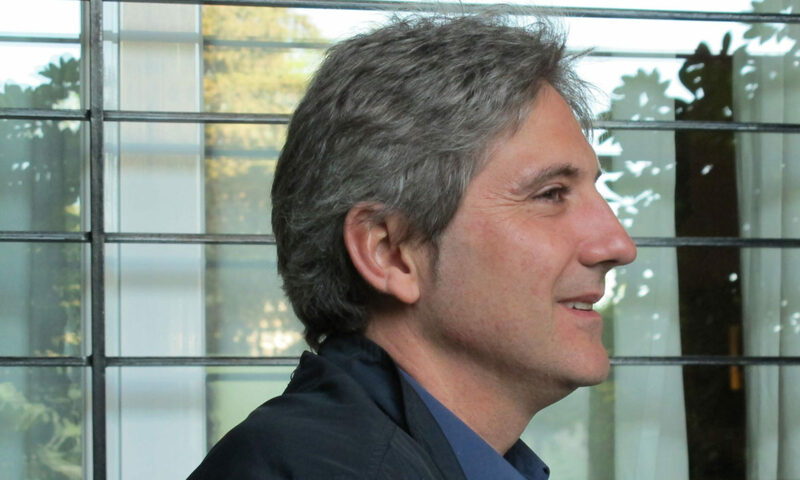 At the same time, since so much research and policy work is, well, difficult to read and therefore difficult to act on, we hope to honor its underlying importance through the liberal application of excellent writing, piercing wit and clear explanation. At the same time, we will direct you to the research that underpins what we present. 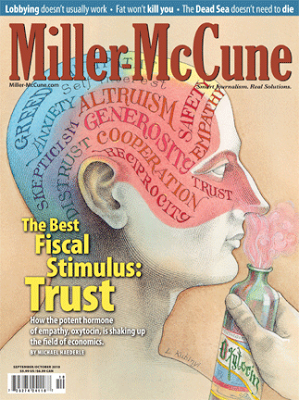 As an arm of the nonprofit Miller-McCune Center, we are supported by a combination of grants and advertising revenue. Our major contributor to date has been SAGE Publications, an international publisher of academic journals and textbooks founded by Sara Miller McCune.